The practice welcomes new patients and we accept registrations if you live within the practice area. We encourage you to register as soon as you move into the area rather than wait until you are unwell, as records from your previous GP may take some time to be transferred to us. To register, please come to the surgery where you will be given the relevant forms to complete. If you have a medical card, please bring this with you. 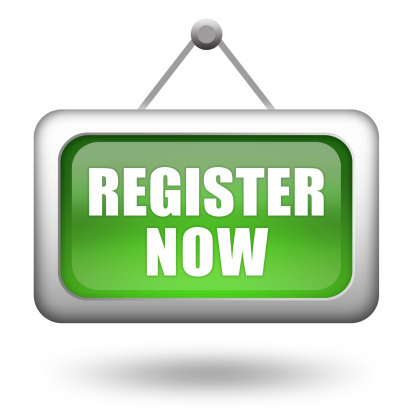 To save you time, you can download a registration form from the above "Registering Online" tab. Please complete one form for each person who wishes to register with us and return the form to reception at the surgery. If you move house it is important that you let us know your new address. It is also important that we have an up-to-date contact telephone number for you at all times, which we would prefer to be a land-line and not a mobile number. Patients have a responsibility to keep us informed of their current address and phone number so that we can keep in touch. The best way to do this is to fill in a Change of Address/ Personal Details Form. This can be downloaded here or collected from reception. Visiting the UK? You may be chargeable for NHS treatment. Whilst you can register with this GP practice as an NHS patient and see the GP without charge, you should be aware that not every person is entitled to all their NHS care free of charge in England. If you are not ordinarily resident in the UK then you are classed as an overseas visitor and will have to pay for most treatment outside the GP practice, unless exempt.